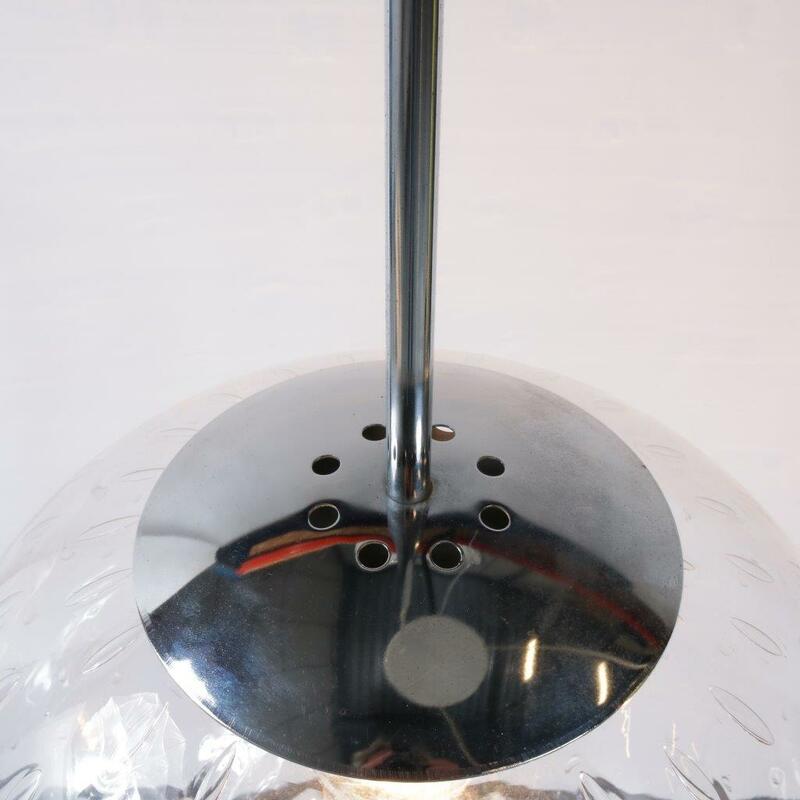 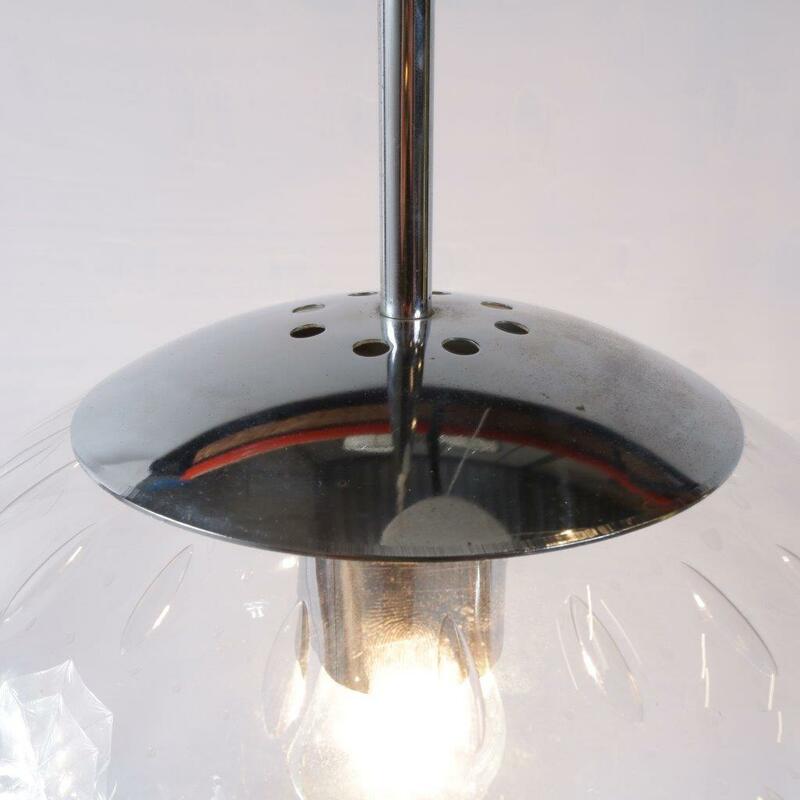 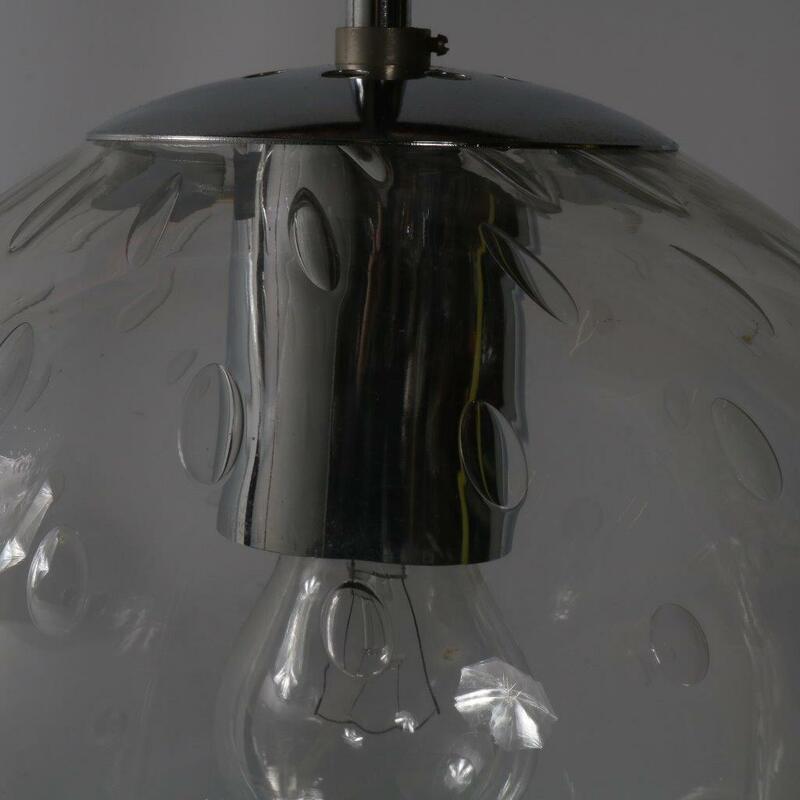 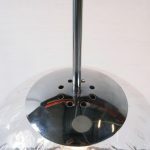 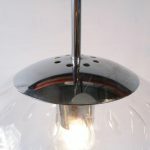 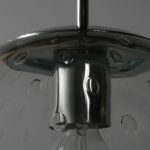 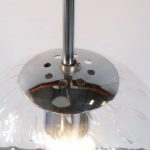 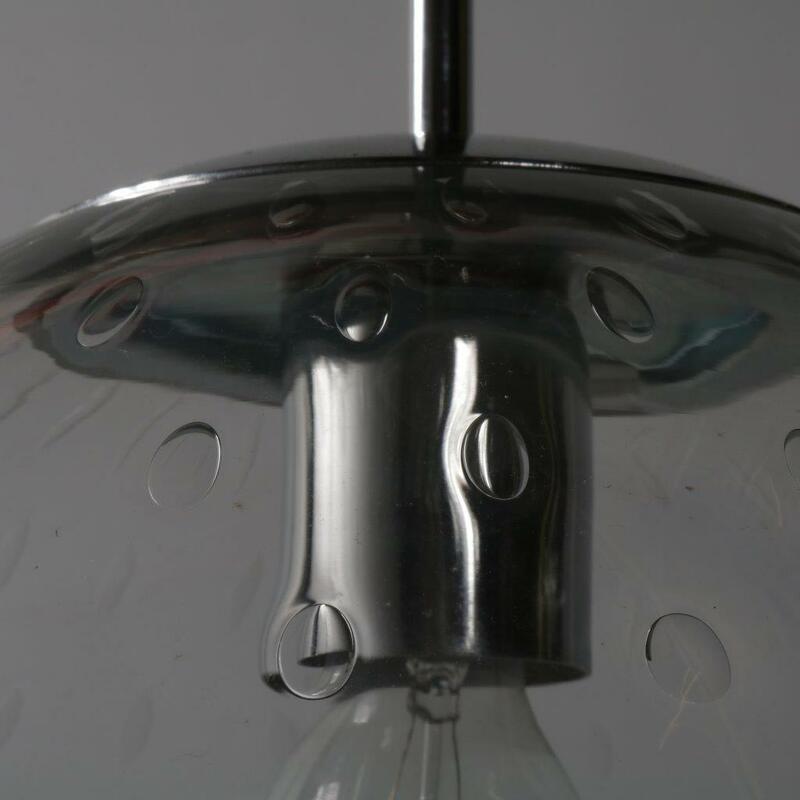 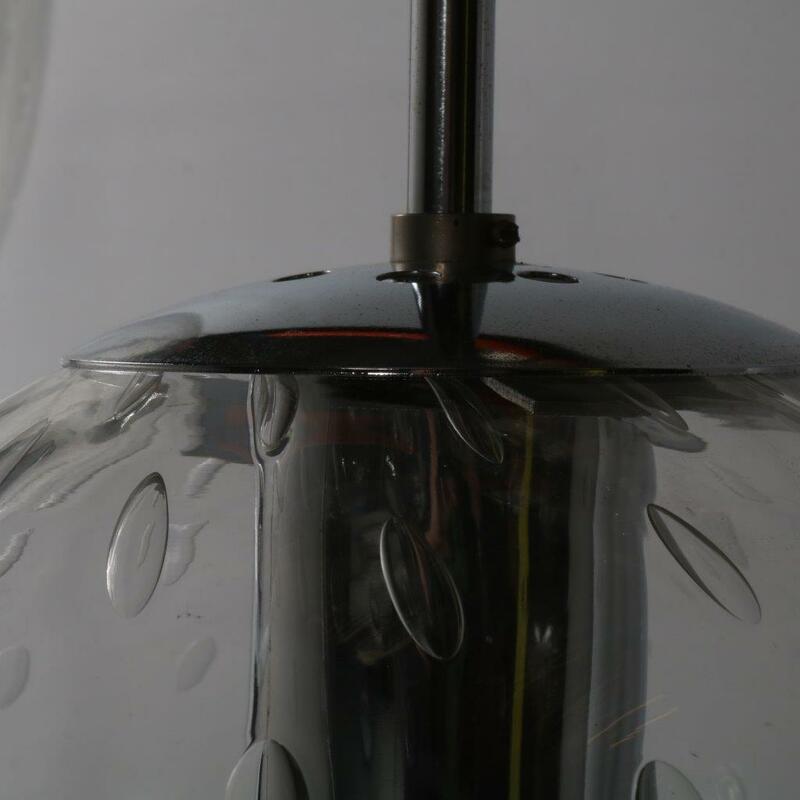 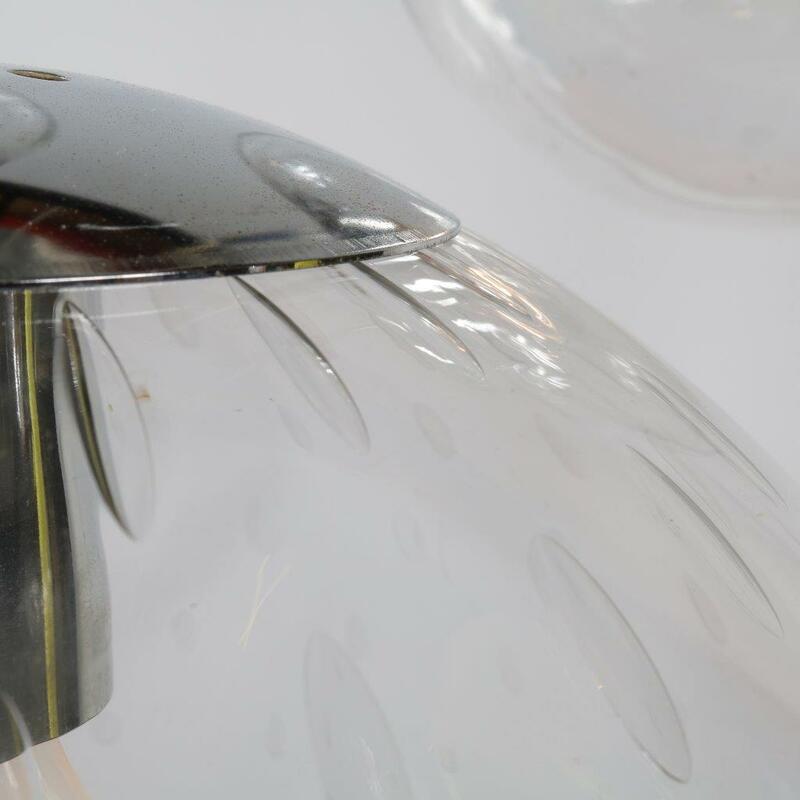 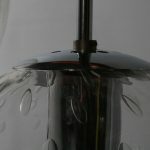 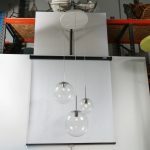 This eye-catching, very recognizable hanging lamp is made of three seperate glass balls held by chrome plated metal arms on three seperate wires. 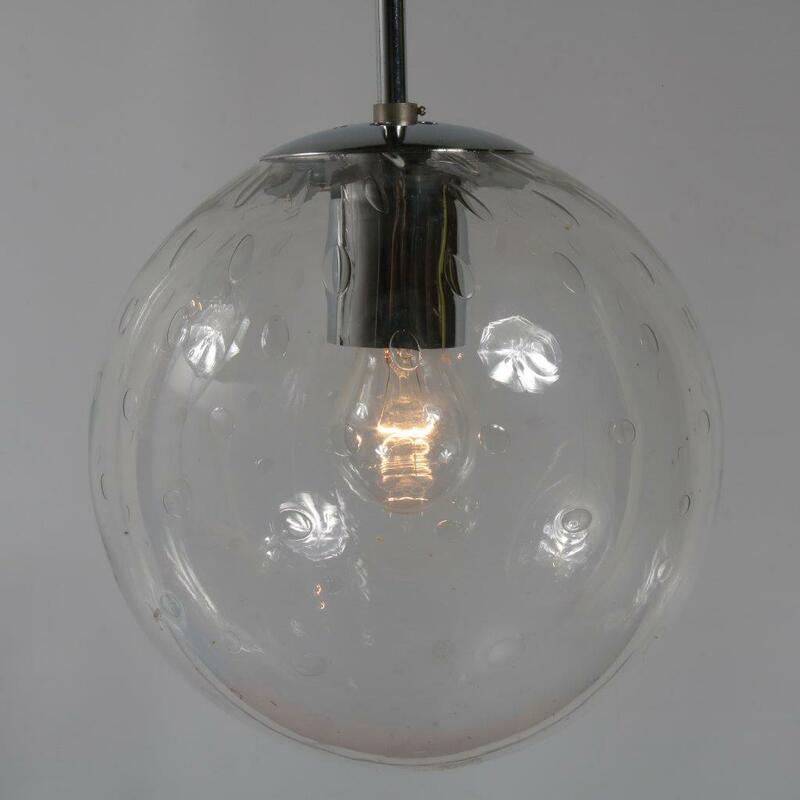 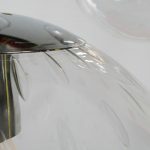 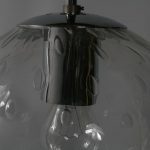 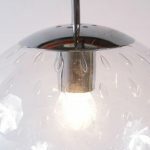 Each ball has a nice subtle tear-like pattern in the glass, which beautifuly reflects on the walls when lit! 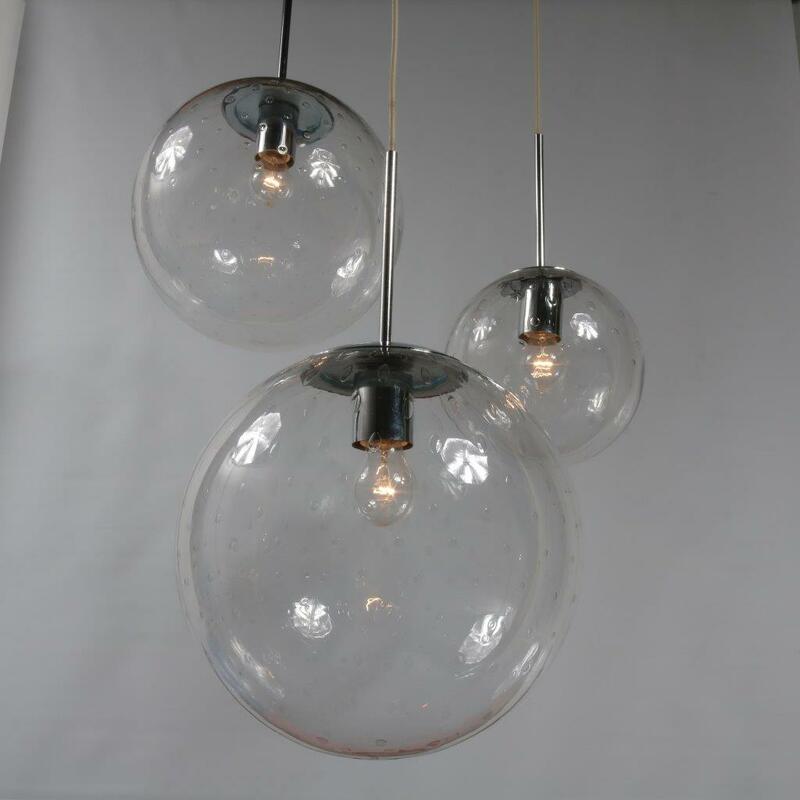 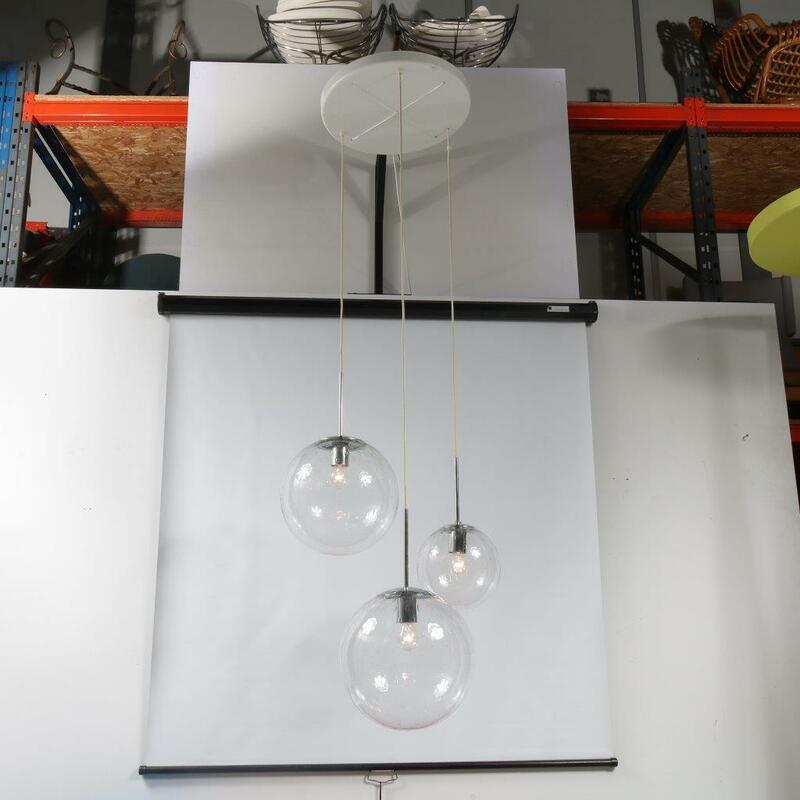 Each ball hangs from a different (adjustable) height, creating a elegantly playful effect. 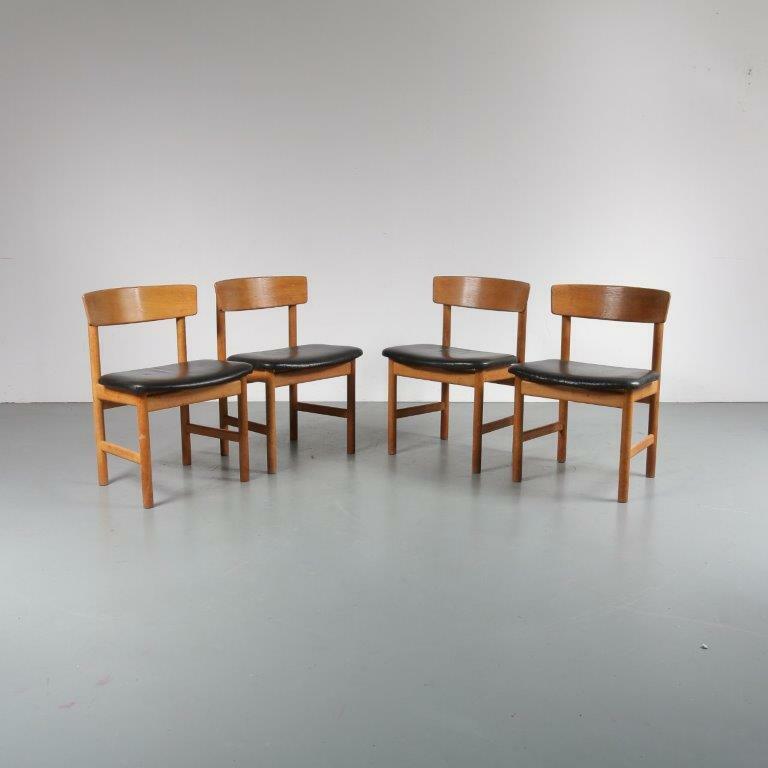 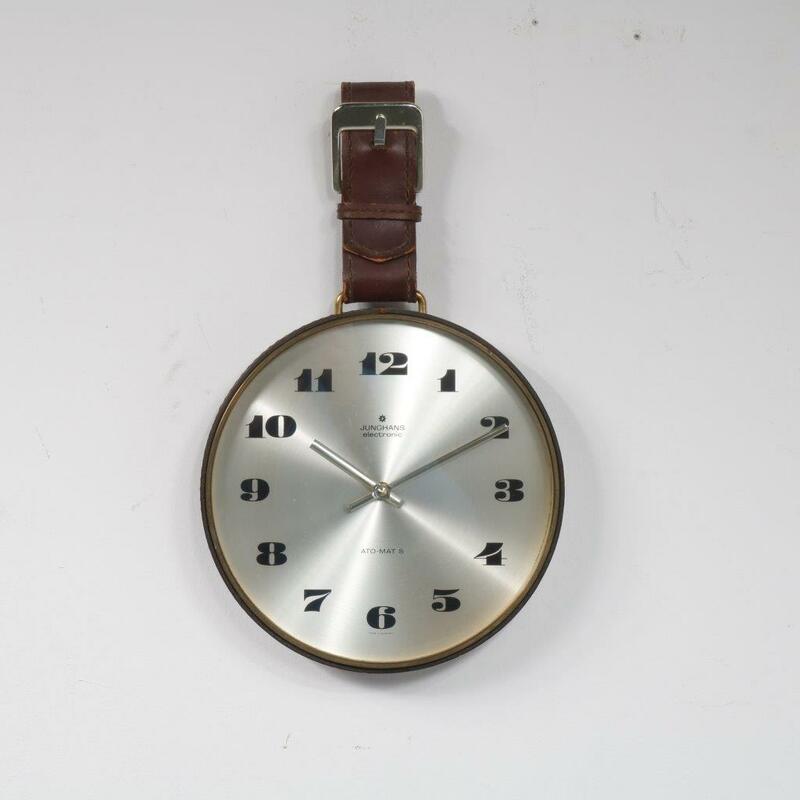 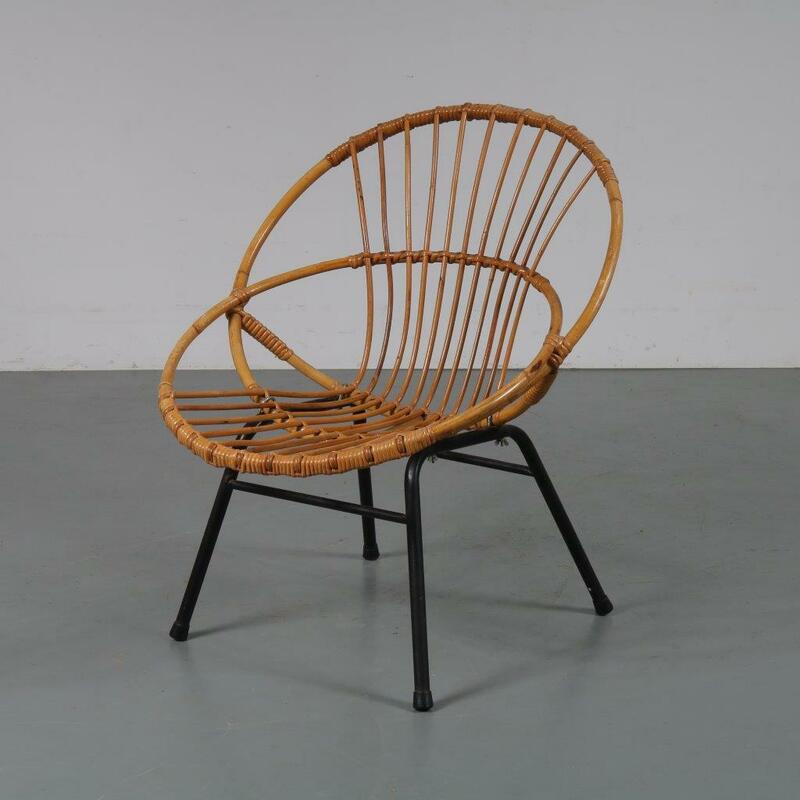 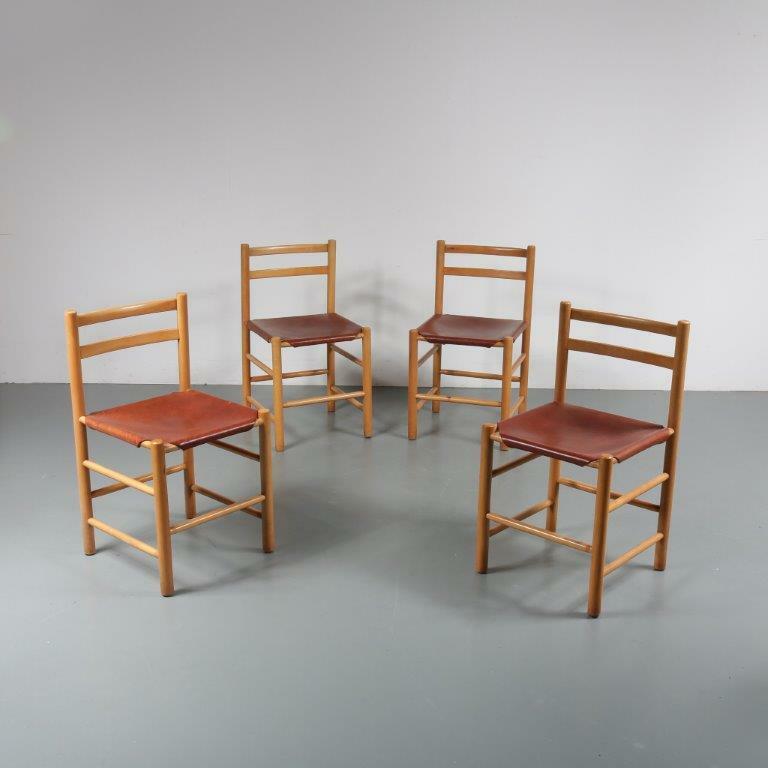 This lovely piece of midcentury design remains in very good vintage condition with minor wear consistent with age and use, preserving a beautiful patina!